WorkCentre 7328/7335/7345/7346 ya no se comercializa nuevo. BERTL awarded the WorkCentre 7345 color multifunction printer a BERTL's Best recognition in the Best Office/Mid-Sized Workgroup Color MFP category. Editor's Choice, Better Buys for Business 2008 Color Copier Guide. 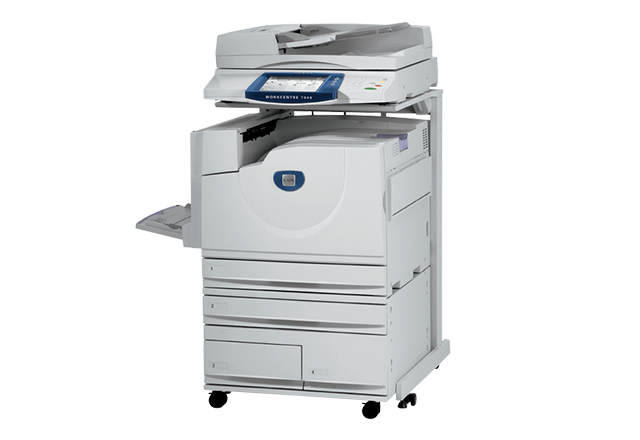 BBB says "you can't do much better in this market segment" of the WorkCentre 7328 color multifunction printer." 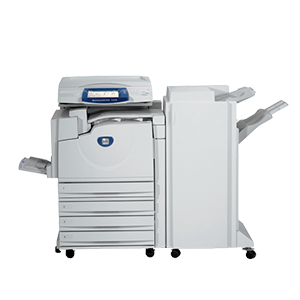 It is also praised for its strong copy and print features, finishing options, and fax capability. The Xerox WorkCentre 7328 was selected as a Pick of the Year for "Outstanding Segment 2 Business Color MFP" by Buyers Laboratory Inc. (BLI). The independent research organization praised the color multifunction printer for its color image quality that is "superior to that of other business color models BLI has tested to date," color consistency, reliability, security, and "exceptional ease of use, from ease of network setup, to print drivers and control panel programming." The Xerox WorkCentre 7345 was selected as a Pick of the Year for "Outstanding Segment 4 Business Color MFP" by Buyers Laboratory Inc. (BLI). 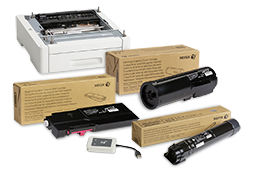 The independent research organization praised the color multifunction printer for its "outstanding print and copy quality," high reliability, "very good overall administrative utilities," finishing options, "above average" toner yields, and ease of use. A five-star, "Exceptional" rating was awarded to the Xerox WorkCentre 7345 color multifunction printer from BERTL, an independent test and research organization. In the test report, the WorkCentre 7345 is praised for its large touch screen interface, color network scanning system, and overall device ease of use and convenience.